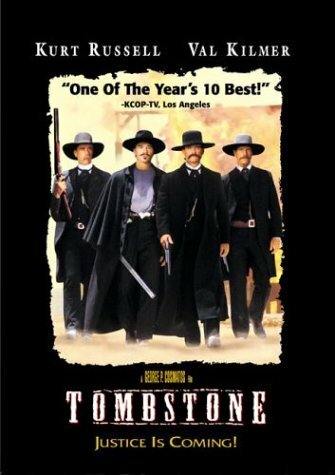 Hands down, one of the single greatest western/tough guy/gritty man movies ever. Great post! You know, it’s incredibly heartening, bizarre, and quite wonderful to have posted something – on a new blog – and not two minutes later have had someone read it and comment so kindly. Glad you share my fondness for this film! Classic Kilmer. Hey, I’m kinda new here, too. And it is totally pre-bloated mess Kilmer. That, “Top Gun” and “Real Genius”.